What gives a dealership the edge over their competition online. One word “PRESENCE”. sideCAR will put you in more places and completely maximize your online market share. Our technology already provides outstanding performance to help you dominate your primary target market but with sideCAR you can really maximize your efforts! What if I could show you a way to increase your Auto Search website traffic by 200%+? Let’s start with what is already a fact! Through our proprietary internal link management system, every website that we build is automatically pushed to an incredibly high rank. In fact, what we do is so different, new clients are often shocked at the instant results reflected through increased sales on their lot. We have figured out the formula that has taken our dealers traffic to the next level. Because we are already number one for SEO traffic, the only company we needed to beat was ourselves and we did it! Our product SideCar, an incredible SEO targeted satellite site to any current Auto Search Web. Although we are the top company already for SEO this product will double your traffic and supercharge online presence. SideCar will also allow you to dominate the web space in surrounding cities and widen your reach to new car buyers. The ability to customize each SideCar to match your current website or change to make unique. You can get as many SideCar Targeted Microsites as you want! Doubling and tripling your traffic and more over time. | WANT TO GET SIDECAR FOR YOUR DEALERSHIP? Every single website we build is an SEO and traffic “destination” for your local car buyers. We do a tremendous amount of work to make your presence incredible. Including publishing your autos to over 100 other websites where your inventory is seen. 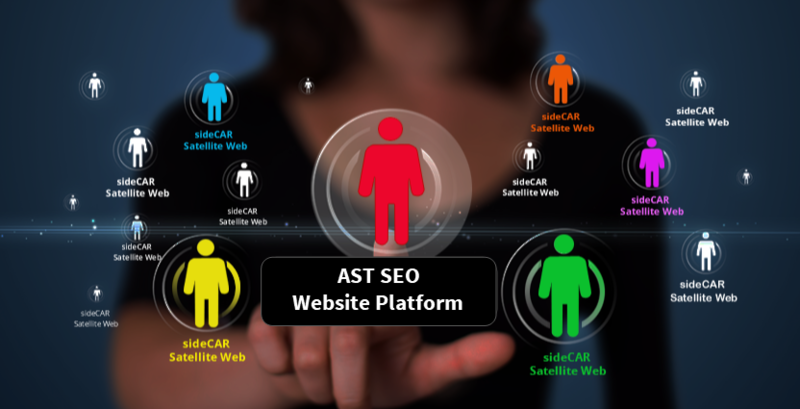 AST | Auto Search Technologies, Inc. has been visited 454,533 times.